Molecular biologists from Indiana University are part of a team that has identified a protein that regulates the information present in a large number of messenger ribonucleic acid molecules that are important for carrying genetic information from DNA to protein synthesis. 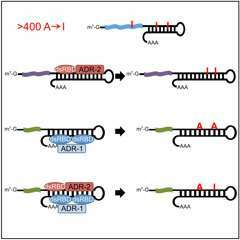 Using the model organism, Caenorhabditis elegans, the researchers identified over 400 new mRNA editing sites—the majority regulated by ADR-1—and declared the protein the first global regulator of RNA editing. 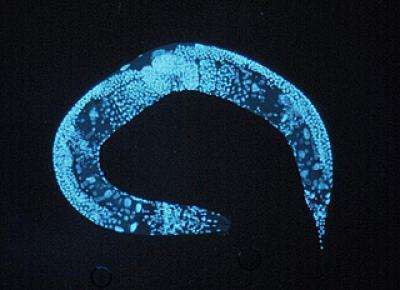 C. elegans is a microscopic worm that like humans highly expresses a family of proteins in the nervous system called ADARs—adenosine deaminases that act on RNA—a family that includes ADR-1.